My online acquaintance Ashley C. Ford posted this on Twitter: How her attempt to buy Tamiflu with her insurance set off a mini-tempest. Read the whole story here. 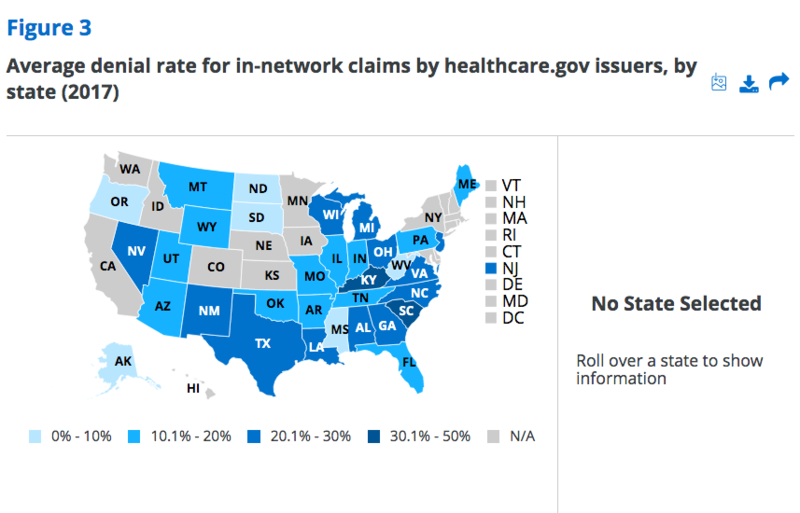 An insurer denies a test. 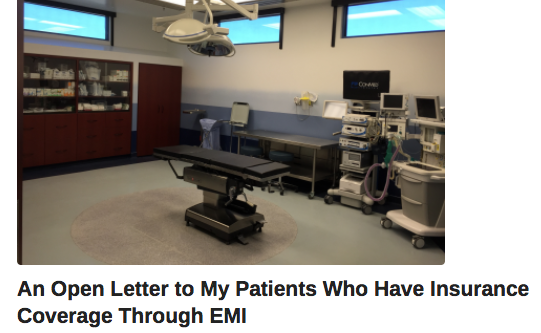 Here’s what physicians should do next. 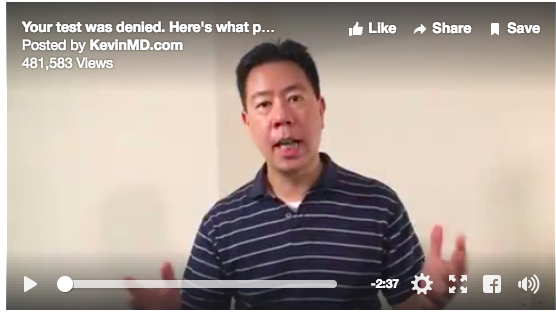 Excellent short video from Dr. Kevin Pho on insurance company denials. An insurance company denies a test. Here’s what physicians should do next. SUMMARY: This list of 10 tips and tools for insurance shopping that I wrote was originally posted on the blog at credit.com, where I am a contributor, and distributed to the credit.com network. The chart of state-by-state subsidies from Credit Suisse drew a lot of attention.